Release Date: MARCH 24, 2015 - NEXT TUESDAY! My Goodreads review states that this novella, for me, can be described in one word: "unexpected." This still holds true. It isn't unexpected in a bad way. Another phrase I used was "benefit of the doubt." Being completely honest, I didn't like this novella's conclusion. For all of the tales of true love that we've read in The Wilderhark Tales up until now, how this book ends does not feel like true love. That's why I'm sincerely hoping this turns out to be a Part-One-of-Two ordeal. Everything else remains just as amazing as has come to be expected though. Each character has their own motivations, feelings, and methods of addressing conflict. 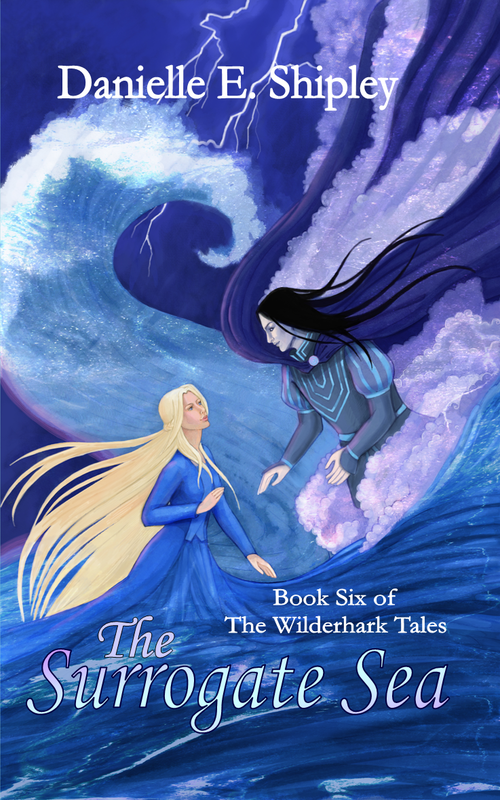 Reading The Wilderhark Tales can be like reading a pop-up book: the characters are still leaping off the pages! The progression of the plot was steady and never felt too rushed or too slow. Especially considering Shipley's transitions from Liliavaine to Muirigan to Ionquin to Vesparya (and more at times), she did a beautiful job of keeping their stories separated and at the same time joined together, all the while keeping the perception of time well in place. Though, as I said before, the resolution didn't satisfy me. It might satisfy others, but it didn't work for me. The final pairing that much of the book focused on (not Muirigan's) doesn't settle well with me, and I'm sincerely hoping that I'm right that the tale of The Surrogate Sea isn't quite over. Yet, even if it is, that doesn't change the fact that this was a deeply enjoyable read and inspired a myriad of feelings. This book is especially a good novella for moral debates. This is indeed one of the most investing books of the series. In conclusion, Danielle Shipley's fantastic writing has struck again! Read The Surrogate Sea next Tuesday, and prepare for the blog tour starting on its release! Stop by Jodi L. Milner's blog (click!) for the beginning of the tour on the 24th. 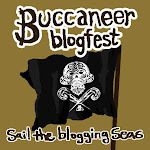 My own blog tour stop will be the following Saturday, so check back here then too! By the way, have the link to Danielle's blog as well. She's got all of the other details! Lastly, The Sun's Rival is on sale for 99 cents for a limited time! Hurry! I soooo appreciate your readership -- and the sharing of your honest feelings. 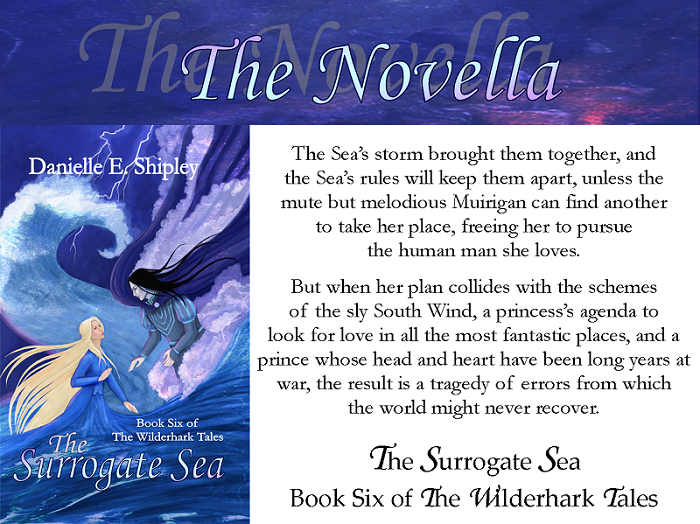 <3 "Surrogate Sea" is probably the most divisive Wilderhark Tale I've written yet. I'm always interested to see which sides the readers will take.